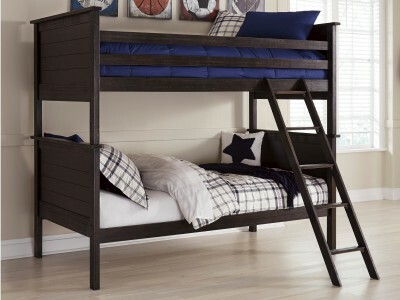 Do you know where the Keagan C-Shaped Twin Over Futon Metal Bunk Bed is perfect for? 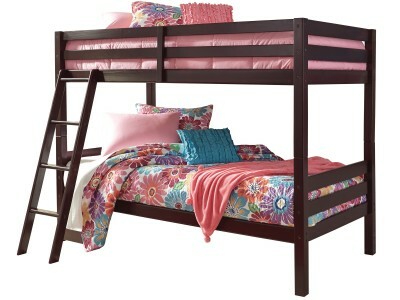 Dorm rooms! 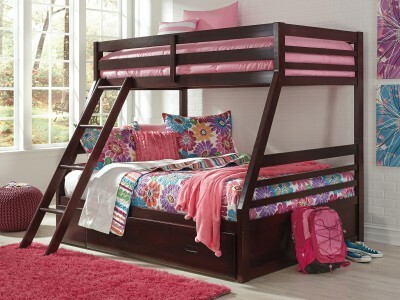 Com..
Take this wonderful Donco Twin Loft Caster Bed to your kids room. 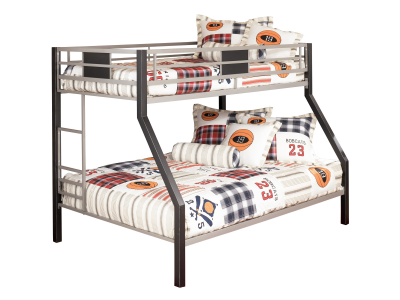 It is perfect for space saving.Inc..
Sleep safe and sound—in style. 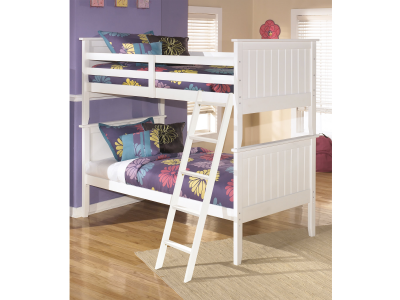 You’ll rest easy thanks to the top bunk’s guardrails, and they’ll lo..
Leo’s clean lines and handsome finish complement virtually every motif imaginable. Whether their ne..
Lulu’s clean lines and pretty white finish complement virtually every motif imaginable. Whether th..
Having a single bed to sleep your small army won't cut it. 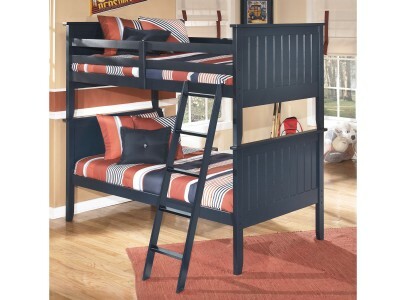 The Orville Twin Over Twin Staircase Bunk..
Having a single bed to sleep your small army won't cut it. 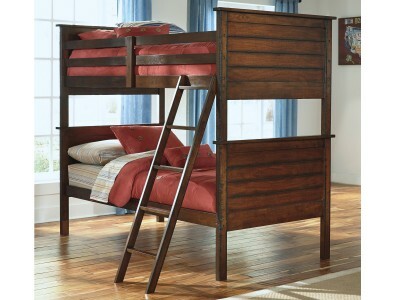 The Orville Twin Over Full Staircase Bunk..
Modern vintage. Better for the wear with its rich rubbed finish for a gently weatherworn aesthetic,..